Hudak had said: “Not only did Dalton McGuinty misuse a billion dollars of taxpayer’s money, he tried to paper over it, cover it up (and) keep the details from the public.” Remember, this was written on Nov.29, 2012. As it turns out, what Hudak said isn’t too far off the mark. Justice Binnie lays out what the opposition would use as defence. was the comment made as a result of “malice” – expressed another way, is it the “honest belief” of the person expressing it or is there some other malicious intent. Binnie then points out that in an earlier case, Cherneskey vs. Armadale Publishing (1979), Justice Dickson wrote, “The basis of our public life is that the crank, the enthusiast, may say what he honestly thinks as much as the reasonable person who sits on a jury.” So, Dalton, are we over this fairness BS? Justice Binnie reminds McGuinty that statements in the legislature and even comments outside the legislature are protected by the defence of “qualified privilege”. He goes on to note that McGuinty was the beneficiary of just such a case in 2000 when he accused Environment Minister Tony Clement of corruption for writing a letter of support in a matter before the OMB. With a cast like this, blowing and sucking comes easily. Whew!!! Was he ever prescient! Next on the list of notions is a proposal to strike a “panel” to consider the propriety of the activities of the opposition. 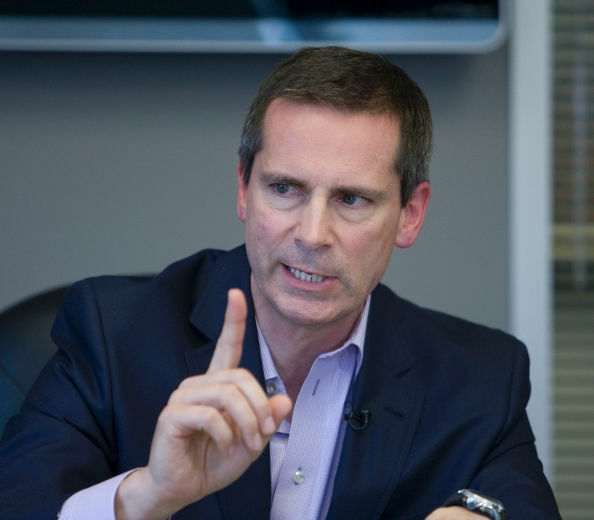 I’m assuming that this is something that McGuinty would like – it has the halo of “fairness” administered by a wise man. Sighhhh, Justice Binnie wonders who such a wise man might be. He ponders a list of suitable candidates, but clearly he doesn’t believe there’s much chance that such a person would “side with the government” and spank those naughty opposition members. In the end, it was simpler to just run away. Posted on August 6, 2013, in Dalton McGuinty, Ethics, Kathleen Wynne, Next Era, Take it to court, Tim Hudak. Bookmark the permalink. Leave a comment.